All is not well in America—or in the University. 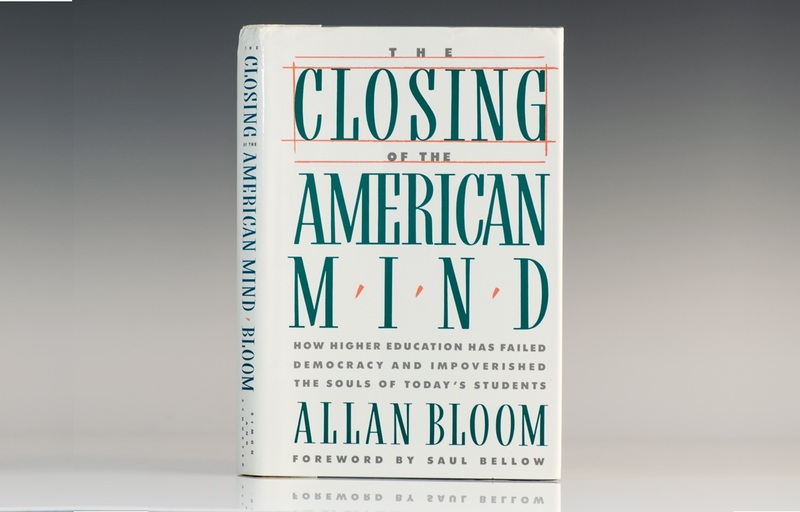 Allan Bloom’s The Closing of the American Mind offers a profound and compelling diagnosis of the common illness infecting them both and of the intimate connection between liberal education and liberty. Moral Truth and the Ethics of Voting: How Should I Vote? If we want a just society, we must begin by recovering the right understanding of prudence. We must not commit the idealist’s error of making the best the enemy of the good. The American Founders understood that good government requires judicious “rigging.” Such rigging is only “crooked” if one wrongly assumes that consent alone is a sufficient condition for justice. In an era when Americans seek political leaders who display “authenticity” rather than prudence, a look back to the Federalist Papers makes clear the importance of a politics based on moderation rather than passion. Memo from Paul Ryan to Georgetown Faculty: Ever Heard of a Tea Party Catholic? In most cases, Catholic social teaching provides the correct principles for resolving complex social and economic questions, not specific policy requirements. Nathan Shlueter reviews Sam Gregg’s new book in the voice of Paul Ryan. To reject the presence of natural law in documents of the Founding era is to embrace both cynicism and romanticism. The solution to the political and moral crisis of our time does not lie in abandoning liberalism or in defending Lockeanism. It rests in the recovery of natural law liberalism—a sustainable public philosophy that is true to reason, to nature, and to Christian belief. Economic liberty is necessary for achieving the real, non-economic goods of individuals and associations in civil society. 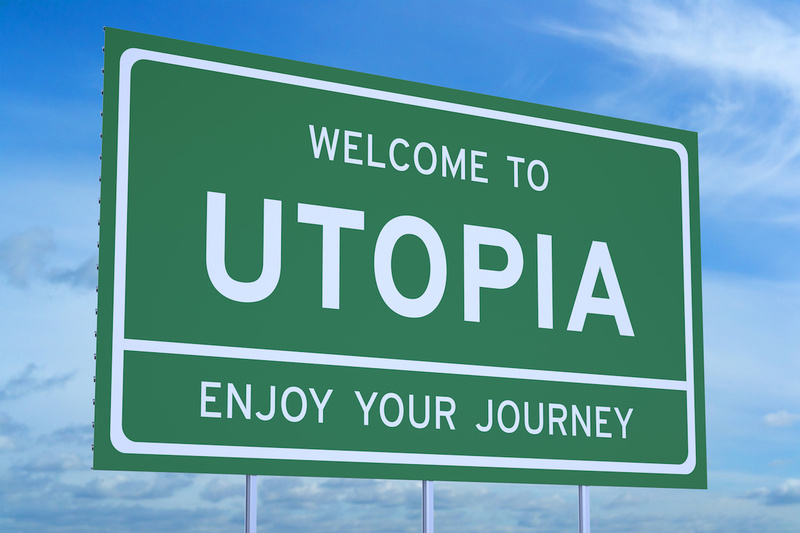 Not the collectivist “we” of government, but the many “we’s” of civil society are the true ground of a just, and good, society. Conservatives value individual liberty as much as libertarians, but they deny that freedom from coercion is the only form of liberty. Libertarianism and conservatism are often lumped together, but there are fundamental differences between the two philosophies that make them incompatible.